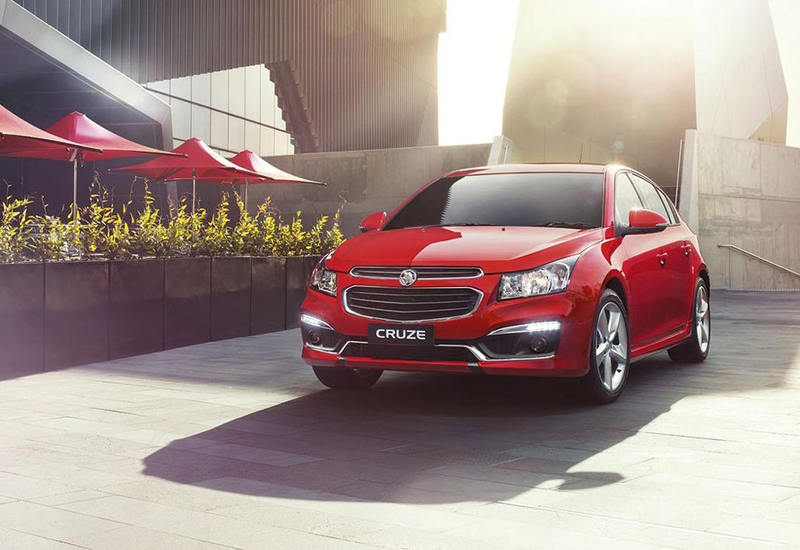 Holden has introduced the 2015 facelifted Cruze in Australia. The sales will begin on 20th January and several aspects have been given an all-new look. The facelifted car flaunts a fresh front face and sports a new grille. 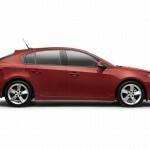 This makes it a strong competitor to other Holden and also Chevrolet cars such as Barina, Commodore models and Colorado off-roaders. 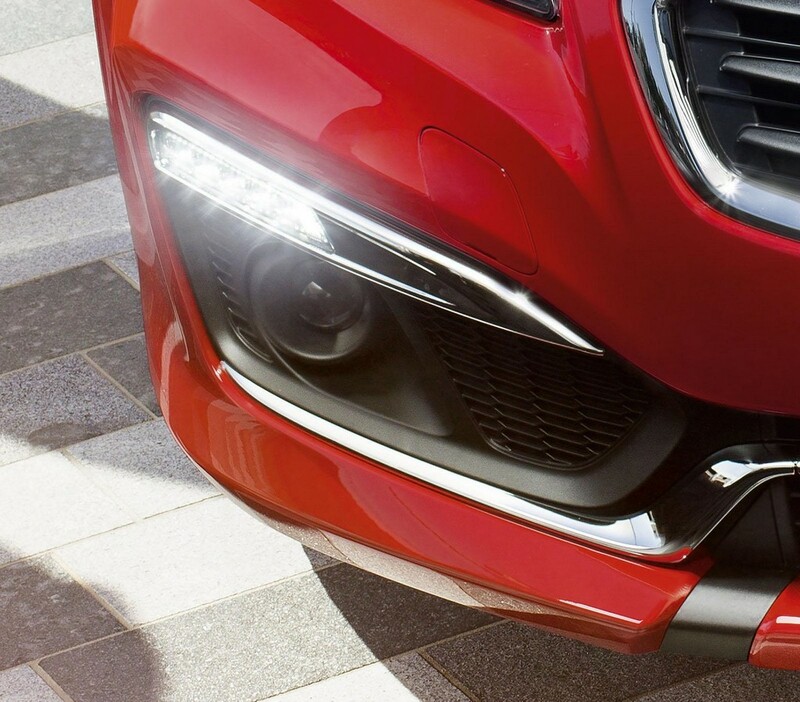 Above the redesigned bumper sits the dual-port grille. 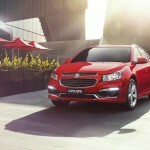 As Bill Mott – the Holden Marketing Director told the media, the car has been given an athletic and modern look with these changes in the front fascia. 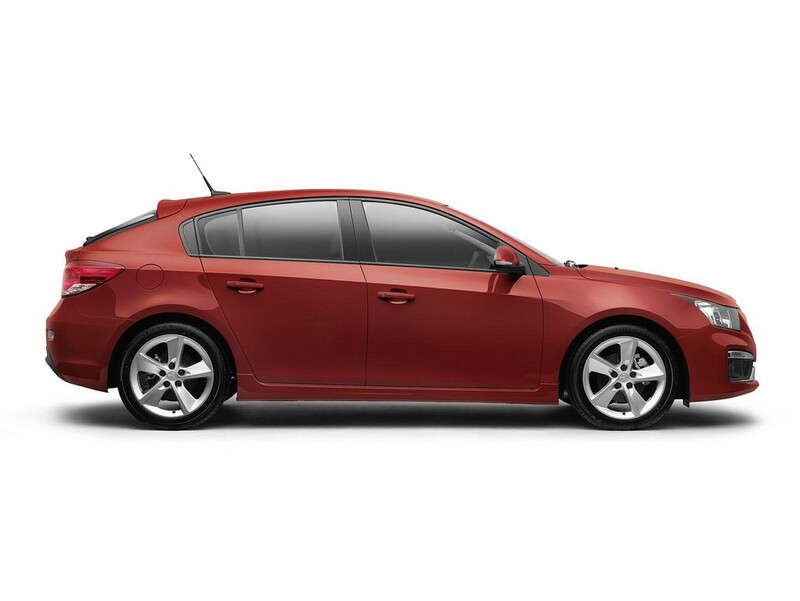 The added features make the model a compelling package in the class of small cars. The car comes in petrol engine only. 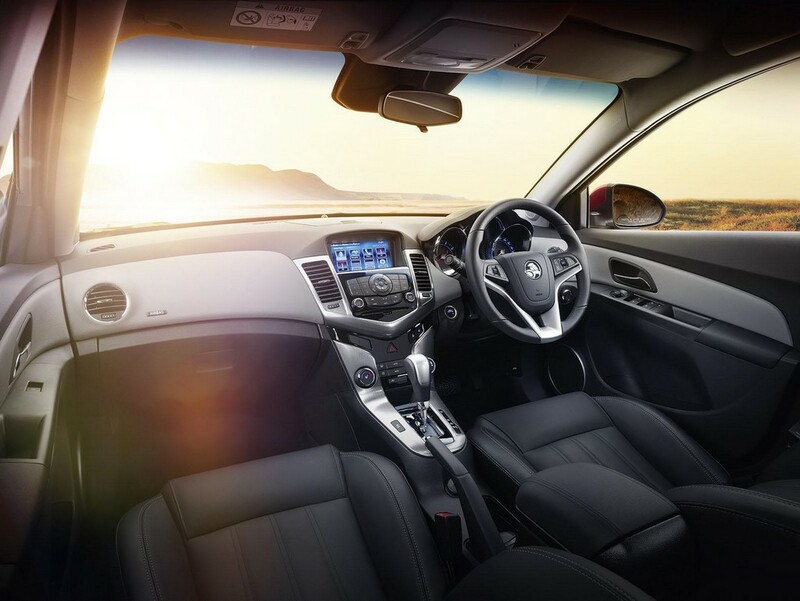 Buyers have two options – SRi’s 132kW 1.6 turbo petrol and other one is the 104kW 1.8 Ecotec engine. 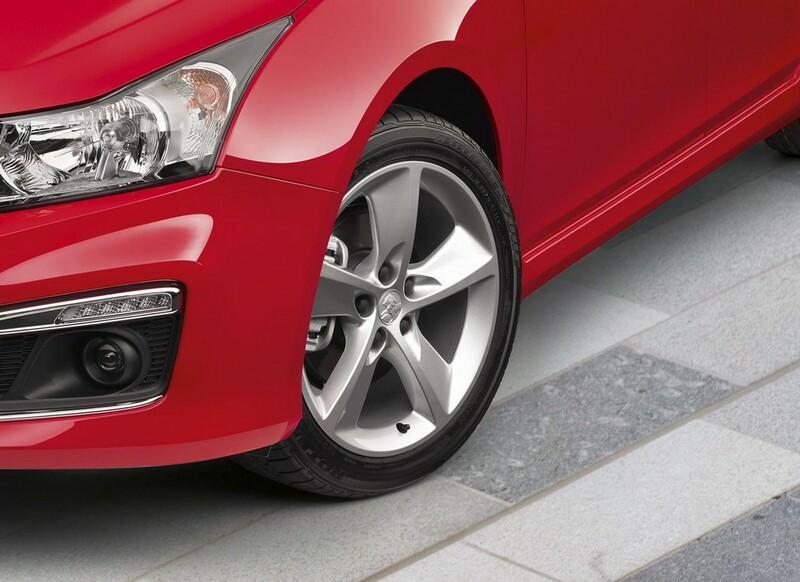 It comes with exterior mirrors with integrated turn signals and 17 inch alloy wheels. 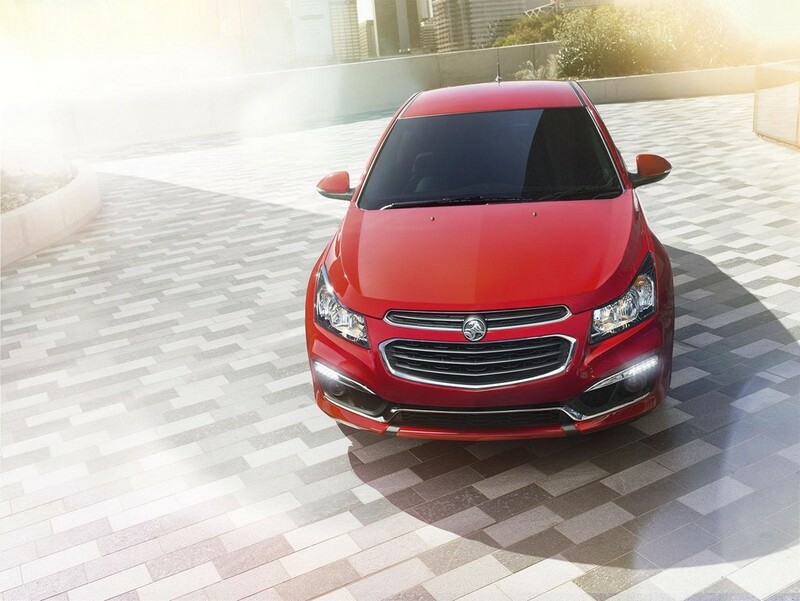 The Cruze SRi is offered with some more features like new LED daytime running lights and also fog lights. 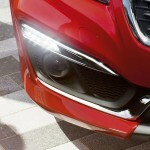 The company has remodeled the headlight surrounds so that they appear more swept. Also, the lower bumper appears more angular. 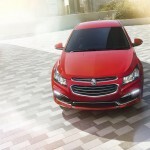 Another model is the SRi- V which retains all the aforementioned features. 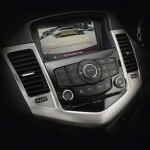 Additionally, it has a remote starting system, suede seat inserts and rain sensing wipers. 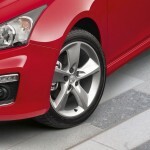 This one comes with 18-inch alloy wheels. More features in this SRi-V are remote start functionality, using which the owners can cool or heat the car prior to entering it. 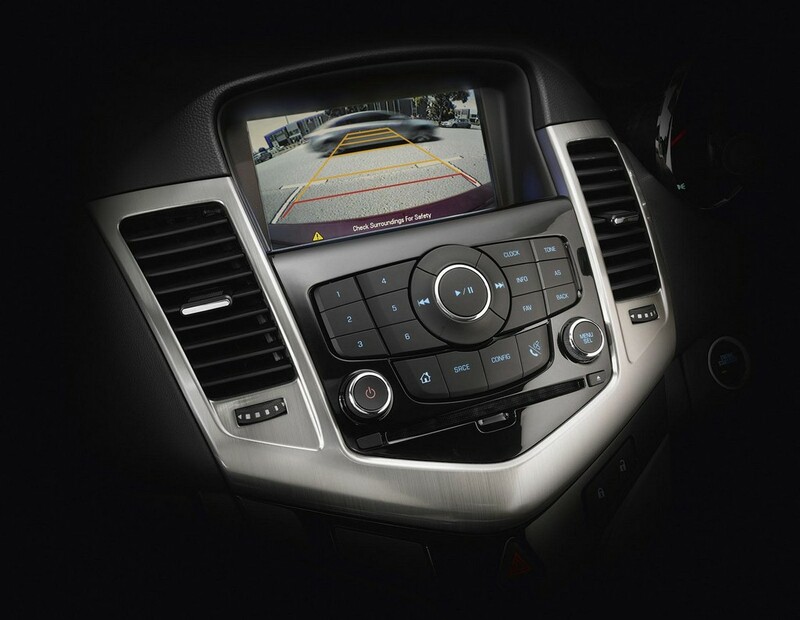 As the company claims, the controls in the interior have been made more intuitive. The facilities include revised cupholders and MyLink – the app-based 7.0-inch touchscreen media system that has been updated. It has an enhanced voice-control system, offers additional USB inputs and also alerts to new text messages. Yet more modifications are the relocation of door lock switches- these can now be seen on the front doors rather than center console.